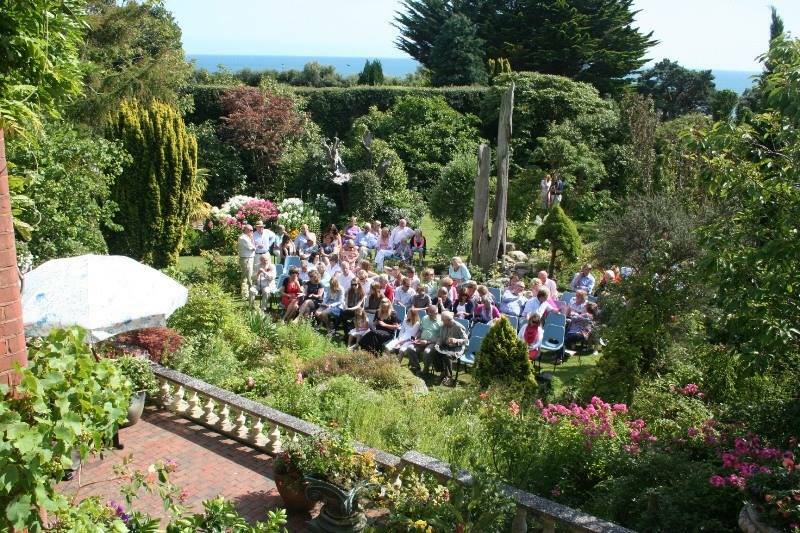 On 7th September, a charity concert and tea party will take place in some beautiful private gardens and barn in Westbourne at the home of some kind music supporters. Broadstone Music Series will benefit from half of the funds raised. The event is through invitation only, but if you are interested, please get in touch with us by emailing us by 2nd September 2014 please. Tickets are £10. 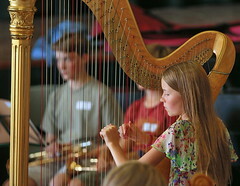 The performers at this short concert are 1st class young local musicians. The instrumentalists include Nathalie Green-Buckley, (ex NYO principal), Polly Bartlett (NYO oboe), Helena Bartlett, Bonnie Schwarz and Rob Hardyman. Singers include local soprano Yolanda Harding who is off to study music at Royal Holloway next month. Also, Bournemouth Handbell Team will be performing. A delicious Afternoon tea will follow the concert!